Microsoft has announced big changes, which include the cancellation of Fable Legends and the proposed closure of Lionhead Studios. In a blog post today, Microsoft announced that it is "in discussions" to close Fable developer Lionhead Studios. The closure of Press Play was also announced. The company says that it is working with those affected to assist them in finding new opportunities within the industry. 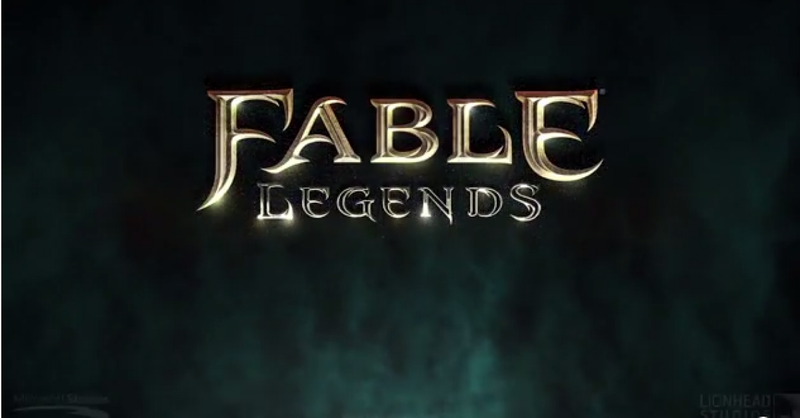 In addition to the closure and proposed closure, Microsoft revealed that development on Fable Legends has ceased. The announcement was made by general manager of Microsoft Studios Europe, Hanno Lemke. In December, Lionhead stated that development on Fable Legends was "coming together well," but that it became larger than originally anticipated. As a result, the open beta was delayed to spring of 2016, with the studio saying "It's simply the most ambitious game we've ever created at Lionhead." We have nothing but heart-felt thanks for the members of Lionhead and Press Play for their contributions to Xbox and gaming. We are committed to working closely with those affected by today's news to find them new opportunities at Xbox, or partnering with the broader development community to help place them in jobs elsewhere in the games industry should they desire."